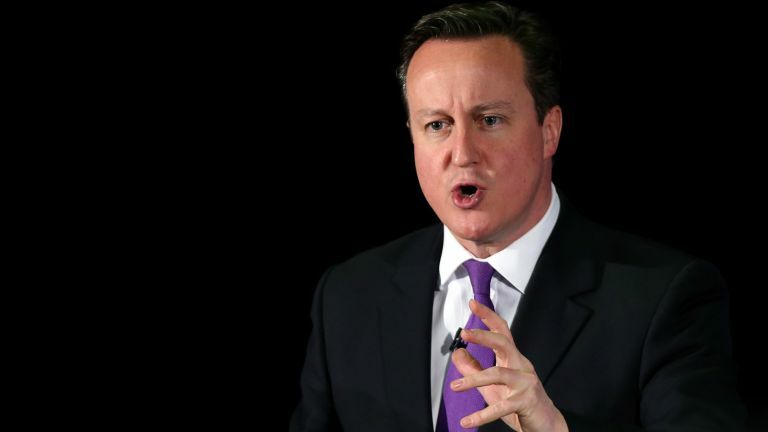 David Cameron wants to pass a new law that would prevent people from sending encrypted messages in the UK. If enforced, it would see popular messaging services including WhatsApp, Snapchat and iMessage banned. The Prime Minister is trying to get rid of terrorism, and believes this is best the way to do it. We, err, think otherwise. The Investigatory Powers Bill, also known as the 'Snooper's Charter', aims to provide complete transparency in digital communication. It would allow the government to ban instant messaging apps – like WhatsApp, Snapchat and iMessage - if they refuse to remove end-to-end encryption. On top of that, the law would also require technology companies to keep records of all customers' activities, including web searches, messages, pictures and videos. If passed, the government and its agencies would have access to this information upon request. “In our country, do we want to allow a means of communication between people which we cannot read?” said Cameron earlier this year. "My answer to that question is: 'No, we must not'. It's certainly a frightening concept, and we're not the only ones that are worried. The law caused an outcry on social media,with reactions ranging from anger to disbelief that the Government would be able to take on and beat companies like Apple, Google and Facebook.